This is an account and analysis of the recent history of Mozambique. 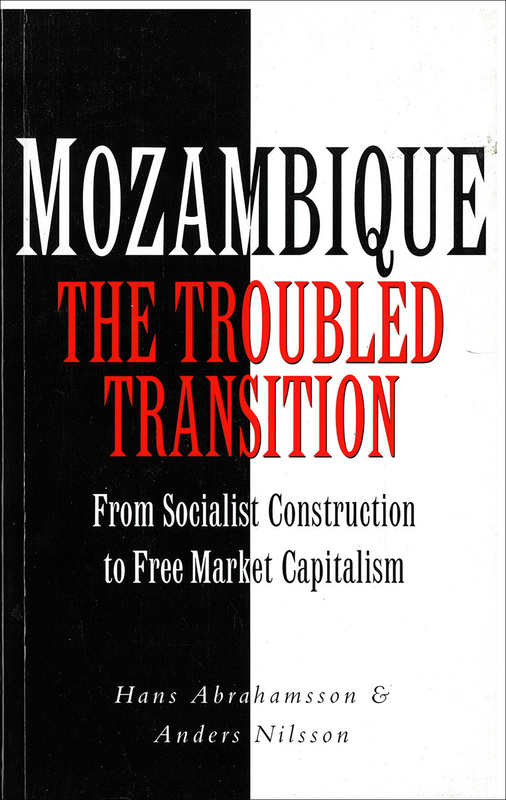 This book also looks at what the future holds for the people of Mozambique now that the civil war has ended and the ANC have come to power in South Africa. 20 years ago the Frelimo liberation movement came to power in Mozambique, intent on meeting the people's needs by building socialism. Now, the same movement, albeit much changed, is trying to rebuild a war-ravaged economy by means of market capitalism.